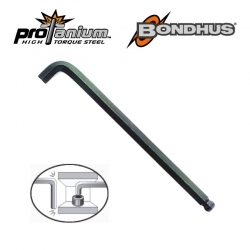 Reach those tight spaces with this stubby L-wrench allen key. 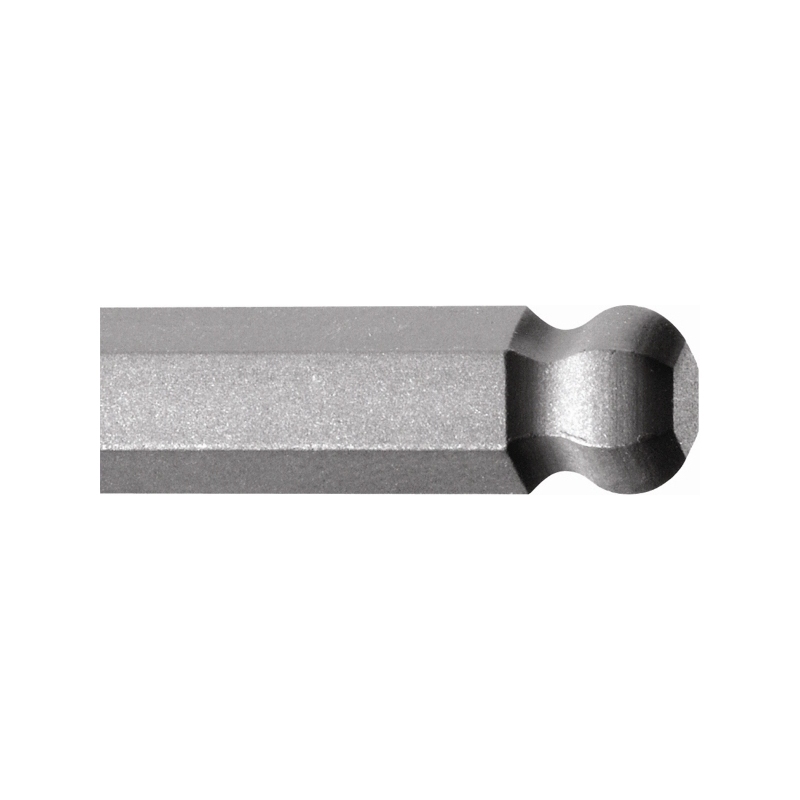 Shortened end one one side and ball-end tip on the other. 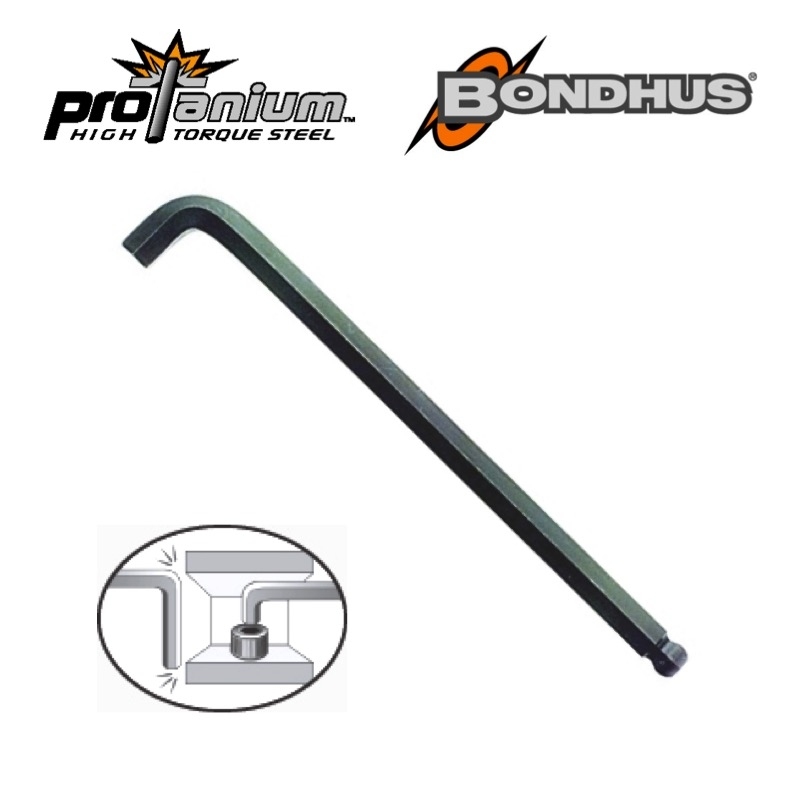 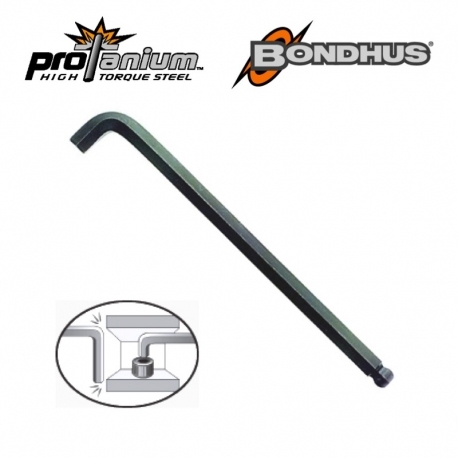 High quality and durable, Featuring Bondhus® ProTanium® high strength steel and ProGuard dry surface technology, this tool is built to last with up to twice the wear resistance and 20% more strength than other tools.